This Christmas may go down as the year of the Home Owner’s Association — that dreaded Grinch accused of dousing Christmas from coast-to-coast. While there have been high profile cases of HOA’s killing off Christmas lights in Idaho, Washington, and Indiana the best response to a HOA has to be this video made by a man disputing a complaint from his HOA that he put out his garbage can too early. 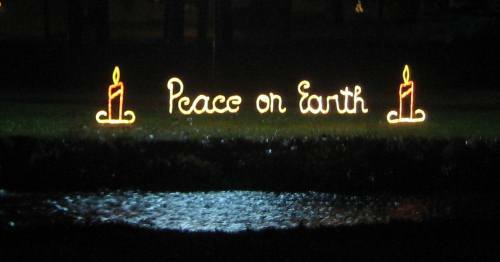 To all this we simply say: Peace on earth, goodwill to all men. 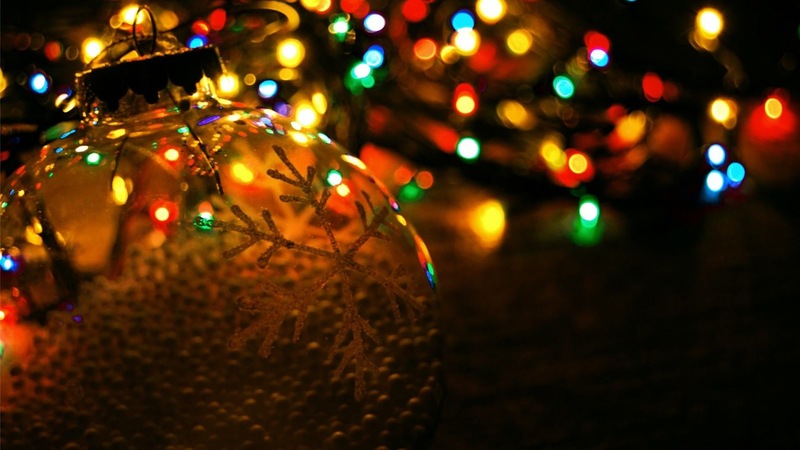 Post by Hyatt Extreme Christmas. Hyatt’s Extreme Christmas is known nationwide. 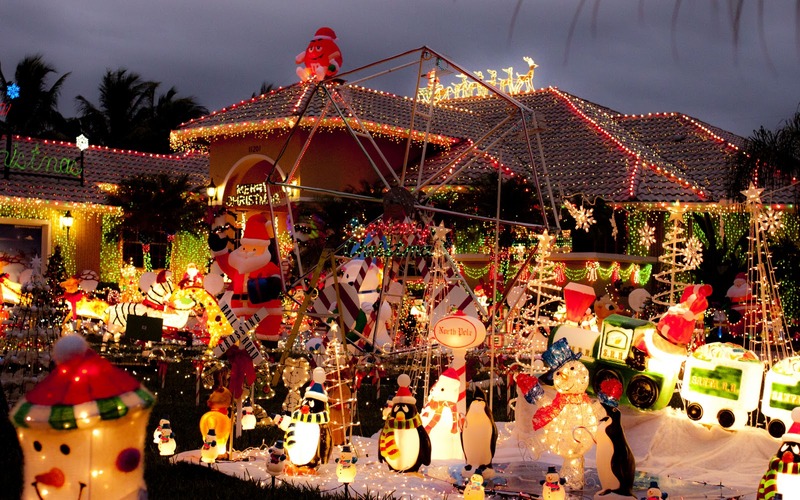 The brilliantly lit display turns a Plantation, Florida home into a winter spectacle worthy enough for national exposure on a TV reality show competition last Christmas — which they lost. 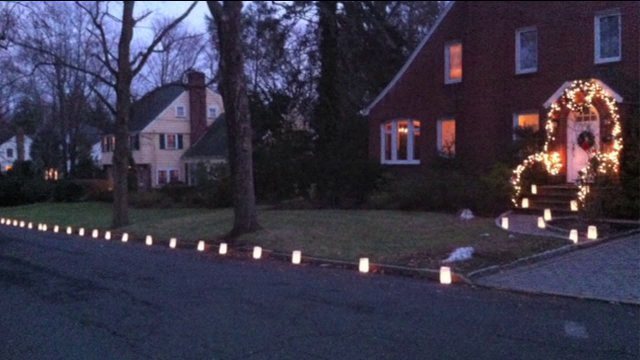 But the Hyatt family is hoping to win something bigger than a TV show prize: the right to keep their lights on. For nearly a year they have been fighting the city of Plantation via a lawsuit — a trial that now won’t happen until spring of 2015. That means for 2014 the show goes on — and the bubbling cauldron of contention boils ever more as neighbors and the city stew over the chaos the display generates. For years, the city tried to strike a balance between the property rights of the Hyatts and their neighbors, who complained about the crush of cars and the noise. 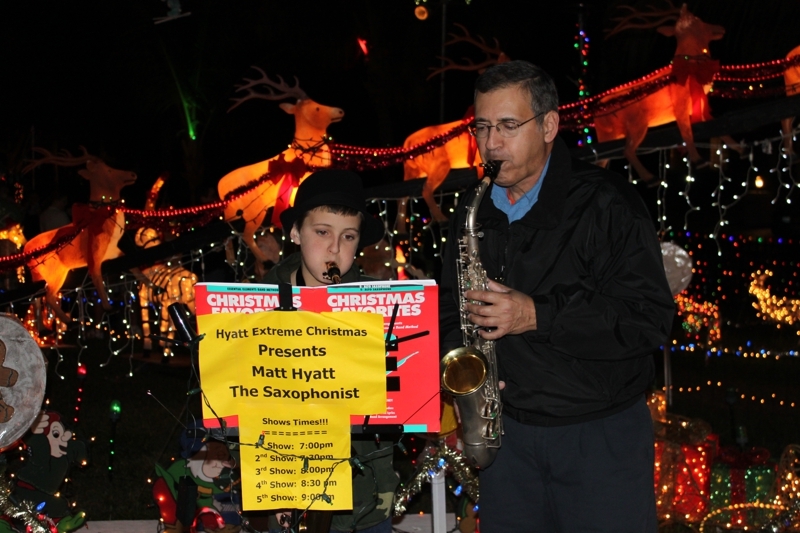 In 2012, the Hyatts scaled back the hours of their display and increased the number of volunteers to direct traffic. In 2013, the city forced the Hyatts to stop using a roving spotlight, saying it violated city code. Then the city put up “no parking” signs on Old Hiatus Road, but people ignored them, even parking under them. Most of the signs were vandalized and tossed into a canal, but they were replaced. For the last few nights of the display in December 2013, Harrison paid three officers $5,000 in overtime to shut down Old Hiatus Road to keep hundreds of people each night from wandering in traffic to get to the Hyatts. People parked at the nearby Grace Bible Church Plantation, at 901 NW 112 Ave., and made the eight-minute walk. With no other remedy, Harrison said the road will be closed again this year and cars will be directed to the church. But church officials said they aren’t promising their entire lot will be open to the public. For instance, when the church has its Christmas party, people are going to have to find somewhere else to go, he said. Harrison said the no parking orders for the east side of Old Hiatus will be enforced. People who try to park on the street outside of the roadblock will be ticketed. 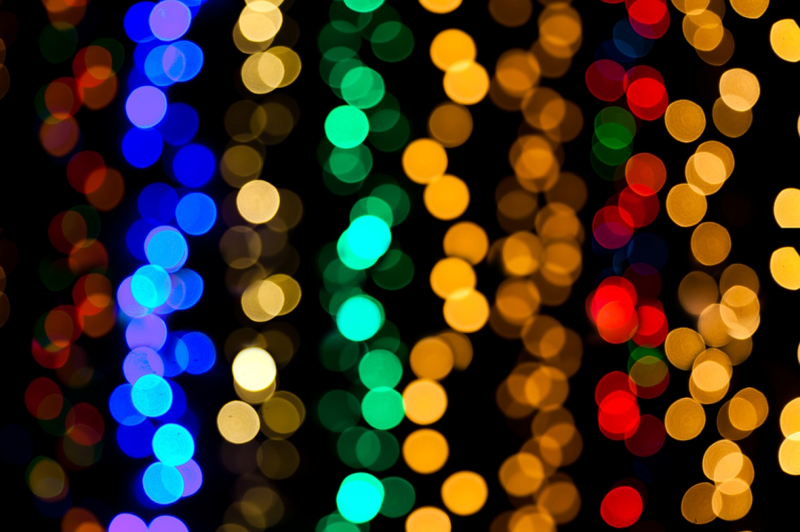 Since 1980 more than 250 people have been killed when decorative Christmas lights malfunction, according to the Consumer Product Safety Commission. So, the same folks that took the .25 cent light bulb and turned it into a $5 light bulb that never lasts as long as they promised and doesn’t save the energy they guaranteed, now want to change all your Christmas lights, too. 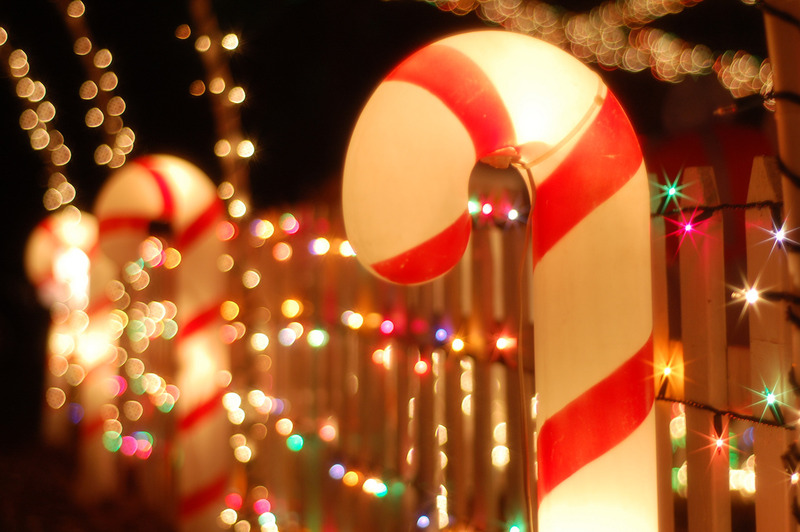 The new rules would apply to everything from Christmas tree lights to the light sculptures and animated figures of Santa Claus and his reindeer that illuminate front yards across the country. Decorative lighting that does not meet new standards will be considered hazardous, the agency said. 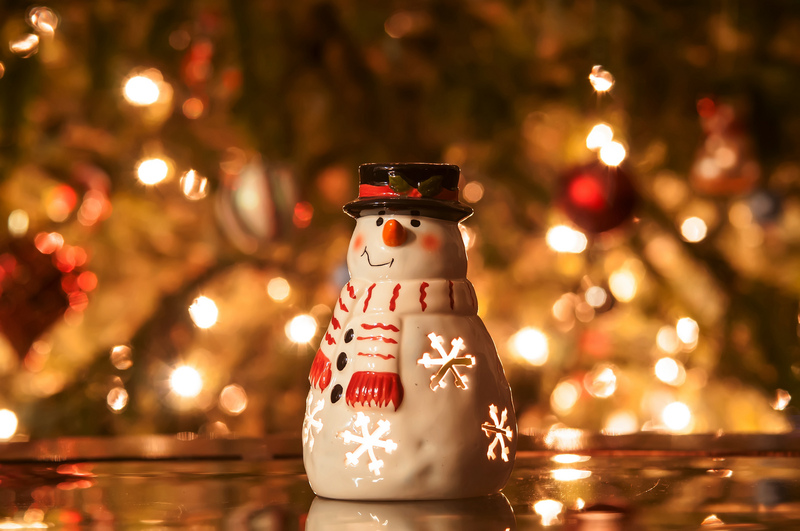 “Consumers can be seriously injured or killed by electrical shocks or fires if seasonal and decorative lighting products are not made using minimum wire size, sufficient strain reliefs, or over-current protection,” the agency wrote. No word on whether or not they plan to regulate the old Christmas lights and decorations many have been using since the 1950s. A Rockland, Massachusetts man says he is being wrongfully bullied by his town because he has a passion for Christmas and displaying blowmolds, Christmas lights and other festive decorations. A disgruntled neighbor, who happens to be the town collector, is reportedly behind the effort to fine the man repeatedly for running a business out of his home in retaliation for the holiday displays he puts up. Local newspaper The Enterprise shows David Balch in front of his Rockland home and tells the story of his journeys to bring new decor items into his collection. Those pieces he does not need or want he routinely sells to other collectors. Balch likens his hobby to occasionally holding a yard sale to clear out unwanted items and that it isn’t a business at all. But those claims have done little to prevent a town zoning enforcement officer from observing Balch’s transactions with those who visit him to purchase unwanted items. Twice Balch has been fined $300 for violating zoning regulations that ban businesses in residential areas. Balch contends it is all about the neighbor, Judy Hartigan, and has even set up a Facebook page detailing their long ongoing dispute. Additional photos of Balch’s display can be found on the Facebook page. Balch has lived in the home for over a decade and claims Hartigan has complained about his Christmas display many times. He feels he is being harassed by the town and that Hartigan is instigating it. The now famous Hyatt Extreme Christmas display is being taken to court. 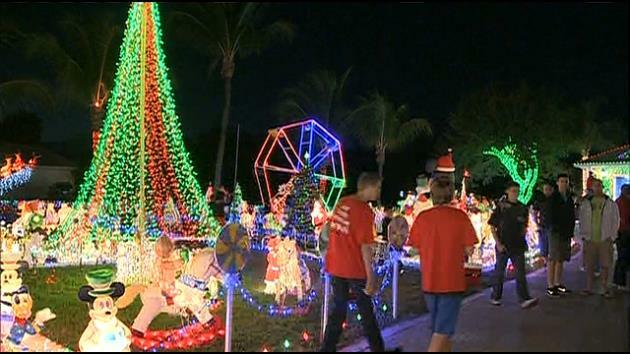 The City of Plantation, Florida is suing the Hyatts, calling their display a public nuisance. The family Christmas display held each year on their home property has gained fame for its holiday spirit, traffic and crowds during the season and for the ongoing feud with city officials the rest of the year. It appears the city of Plantation has had enough and is taking the gloves off. The city filed a complaint in Broward Circuit Court seeking an injunction to the “nuisance” display. The complaint, filed late Friday, called the Hyatt house in Plantation Acres a “holiday spectacle” with its “larger than life commercial size display” that takes three months to assemble. The city also said the display has a “negative impact” on the community. Mark Hyatt emailed council members last week stating he was “disappointed” they would pursue court action. The Hyatts have been in the news constantly over this issue. The city mayor famously dubbed the conflict a local version of “Hatfields and McCoys” last year. Neighbors have testified against the Hyatts for years begging for relief from the chaos the display generates in the neighborhood. In emails sent to DefendChristmas.com over the course of the past three months people claiming to be neighbors have insisted they are not anti-Christmas. The Hyatts did scale back the hours of their display and removed a moving spotlight. The city tried to convince the Hyatts to hire off-duty detail to control the crowds, but they declined. So the city placed “no parking” signs on the major street near their home; people ignored the signs, even parked under them, and then scurried to their cars when police showed. In December, the frustrated police chief paid three officers overtime to shut down the street to keep people from wandering in traffic to get to the Hyatts. People parked at a nearby church and made the eight-minute walk. Police Chief Howard Harrison said the city spent $5,000 for police overtime plus another $300 for crews to pick up trash afterward. Hyatt’s attorney, Richard Skeen of Hollywood, did not return a message left with his secretary. The gay rainbow-flag theme for the Christmas lights on Rome’s main shopping street that were switched on Friday, December 6 have sparked an unholy row in the Eternal City. 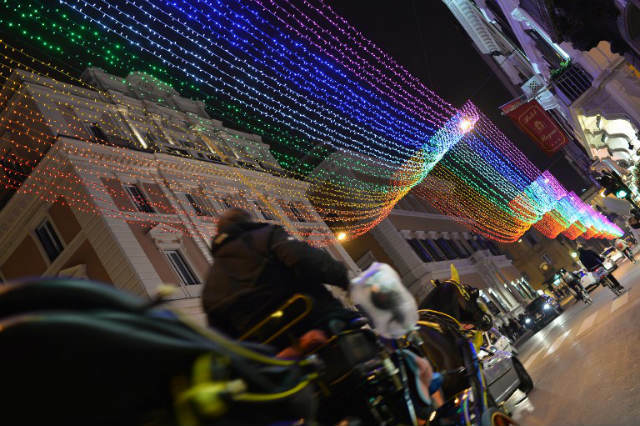 City assemblywoman Imma Battaglia said she and mayor Ignazio Marino had decided to send a message with the multi-colored lights, which ripple for a kilometer and a half (0.9 miles) of the bustling Via del Corso. Battaglia, who also leads a gay rights campaign group, said the lights were intended to be against homophobia following the suicide of a gay teenager in the city. “That is how we came up with the rainbow flag idea,” said Battaglia, who is from the leftist Sel party, but added that they could also be seen as a peace symbol. That did not sit well with the opposition in the Italian capital’s assembly, particularly the far-right Fratelli d’Italia (Italian Brothers) party. “The idea is provocative and ideological. There should be an Italian tri-colour instead,” Fabrizio Ghera, an assemblyman from the party, said earlier. The Italian flag colours were used in 2011 to mark the 150th anniversary of Italian unification, while the lights were white monochrome for Christmas last year. The head of the company behind the installation, Laura Rossi International, sought to defuse controversy on Friday, saying the lights would now be dedicated to the late anti-apartheid icon Nelson Mandela. “This way the message of love, tolerance, unity and sharing will become stronger,” Rossi said. We wonder if Italy has forgotten that Christmas lights are about Christmas, not political debates. The home glows with holiday cheer: Santa, snowmen, baby Jesus in a manger. 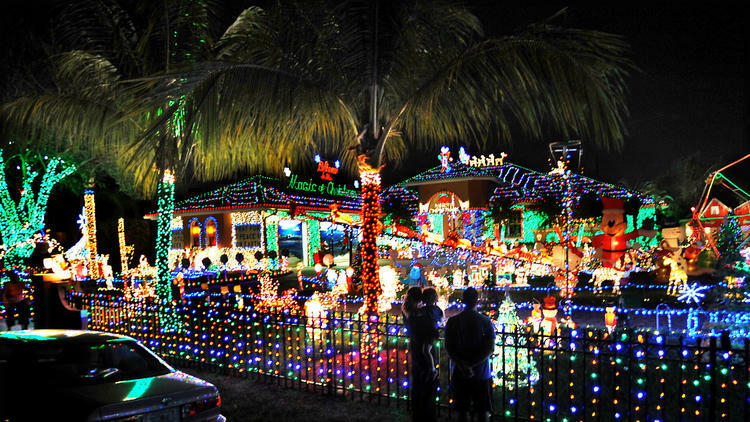 For the Hunter family it’s an electric display of the Christmas spirit, but someone sent them a letter saying otherwise. 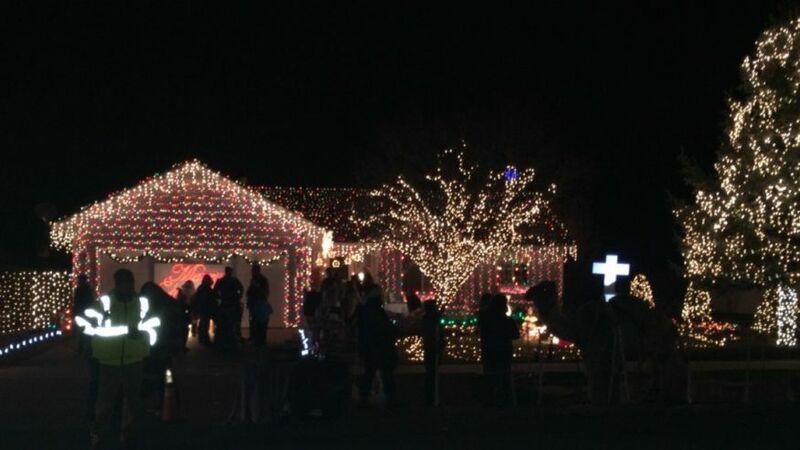 â€œNot everybody in the neighborhood is Christian and many people do not wish to see such a flagrant display of your beliefs,â€ said Kelly Hunter, who received the complaint. The letter was signed only “your neighbors.” The person who wrote it complained that the trimmings are tacky. â€œYou are of course free worship as you believe, celebrate as you please, and free to have bad taste, but please have the good sense to do these things in the privacy of your own home. Sincerely, your neighbors.â€ Kelly Hunter read. â€œWeâ€™re not anti-anything. We are Christian, we are celebrating our faith. People are free to do that,â€ said Hunter. â€œCoward, wish they could have said who it is, sign your name to it,â€ Kelly said. The display started 40 years ago by the children’s grandfather. â€œIt really means just keeping my grandfatherâ€™s legacy alive, and I think it means a lot to the neighborhood too,â€ said Caleb Hunter. The Hunter family says they won’t let this letter put a sour note on their Christmas. â€œWe have so much support; people are really showing their love,â€ said Kristen. The letter was postmarked from Boston, so the Hunters say they’re not entirely convinced it’s from one of their direct neighbors. The Hyatt Extreme Christmas display is having quite a year. They were the subject of a rare off-season dispute with local city officials and now they are headed to prime time to compete in a new reality series on ABC about Christmas lighting nuts enthusiasts. Felicia Carter-Aaron, a show producer, said the series will premiere Dec. 9. There are five episodes, and four families in each episode compete for $50,000. 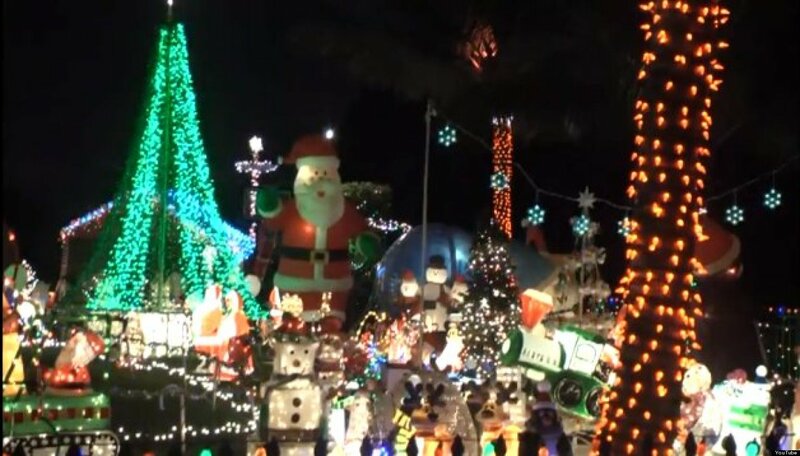 Show producers in a news release said the Hyatts were chosen from a nationwide search “based on their previous elaborate Christmas light displays, incredible choreography and over-the-top designs.” Michael Moloney and Sabrina Soto from “Extreme Makeover: Home Edition” are the judges for the series. Producers said the families competing for money will work to transform their homes “in ways that would certainly make even Clark Griswold envious.” The finale will be Dec. 23. For the producers the scenario is rich with conflict possibilities: will the neighbors cooperate with the Hyatt’s this year? What about the city — will they come out guns blazing against them? Will the Hyatt’s survive to actually compete in the Great Christmas Light Fight? Mark this one as another to watch for the 2013 season of the War on Christmas: According to The Cranbury Press of New Jersey resident Keith Shaw was cited for four violations of local ordinances given for what has become known as The Christmas Spectacular in Cranbury, New Jersey. 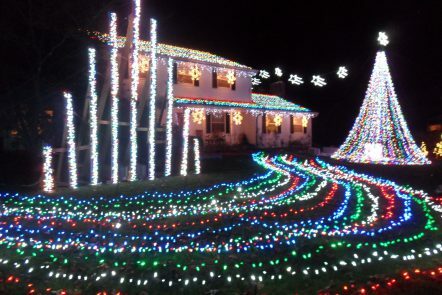 The Christmas Spectacular is an annual lighting event in which Mr. Shaw conducts nightly light shows throughout the month of December on his front lawn at 128 N. Main Street. The shows are held at 6, 7 and 8 p.m. and are choreographed to music broadcast from a sound system located on Mr. Shawâ€™s property, according to his website, cranburychristmaslights.com. The display can also be viewed from the car, with the radio tuned to frequency 89.9 to hear the music. The month-long display is put on as a fundraiser for local charitable causes, according to the website, with 100 percent of the proceeds going to causes such as the He Cares, We Care food bank at Princeton Alliance Church in Plainsboro. In 2012, the light shows raised $6,870.56 for the food bank, according to the website. Of course, neighbors have complained about the show, which has a history dating back six years. They don’t like the traffic, the potential crime and vandalism plus the disruption to their neighboring properties. Shawâ€™s potential violations include the violation of the use restriction of a residential zone, and three sign ordinance violations that had to do with size, number of signs, and advertising a permitted use. Shaw’s home is located within the Village Hamlet Residential Zone in Cranbury Township and commercial activities are not permitted in residential zones. The Christmas light display solicits donations for charities, which is a commercial activity, according to the officer who issued the citations. When asked what his next step will be, Mr. Shaw said that he is unsure. He will be consulting with his attorneys at Liberty Counsel to decide where to go from here. With the boardâ€™s interpretation in hand, Mr. Shaw said that regardless of any changes he might have to make, the show will go on as scheduled. â€Weâ€™re definitely going to be doing a Christmas display this year,â€ he said. The announced inclusion of attorneys from Liberty Counsel is sure to elevate this fight in the media.